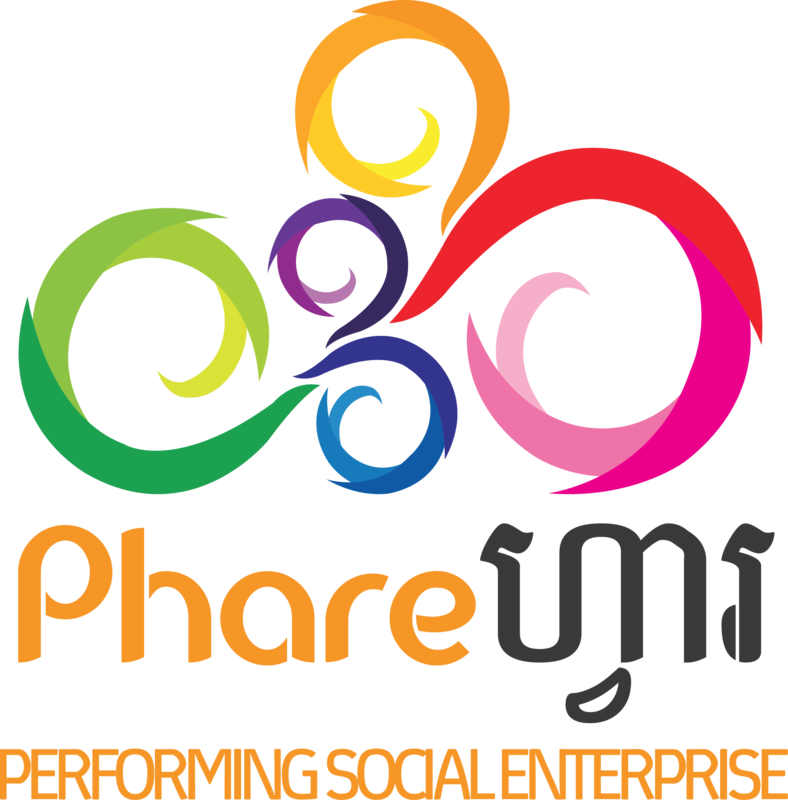 Phare Performing Social Enterprise (PPSE) is a social business. The organisation is designed and operated as a for-profit company, but is guided by social-benefit principles. Revenue generated by sales supports Phare Ponleu Selpak NGO school, which provides free education and social support to 1200 students and their families dayly. PPSE is a Cambodian Private Limited Company owned by Phare Ponleu Selpak NGO School, Grameen Crédit Agricole Microfinance Foundation, and by private investors. As a social investor, The Grameen Crédit Agricole Microfinance Foundation facilitates the emergence of Social Business projects like ours and assists them in their development, alongside with other partners. The projects supported by th e Foundation enhance access by the poorest to essential goods and services (nutrition, energy, health care, and financial services). Create meaningful, gainful employment opportunities for Cambodian artists. Create financially sustainable social businesses that provide reliable income for Phare Ponleu Selpak NGO School. Revitalize the arts sector in Cambodia and promote Cambodian art locally and internationally.